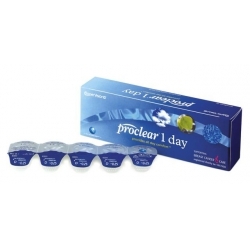 Backorder of this product takes about 15 days !!! 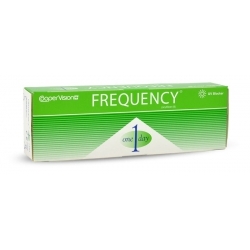 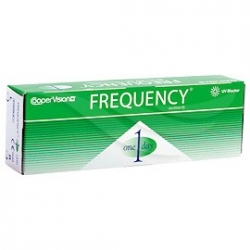 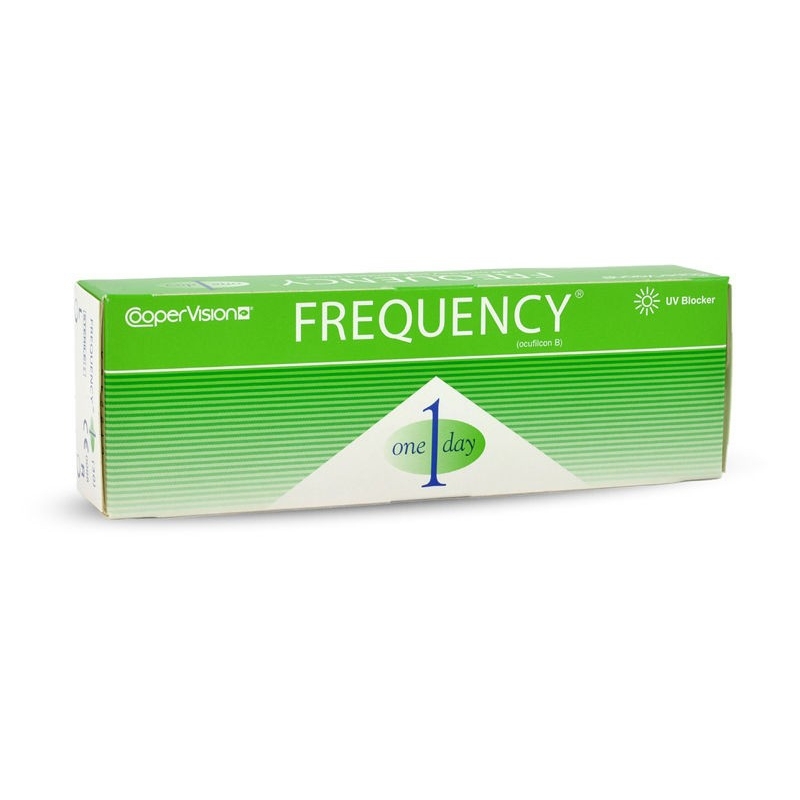 Frequency 1 Day Toric offers all the great aspects of disposable toric lenses for those with astigmatism. 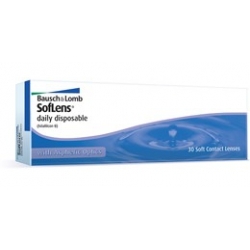 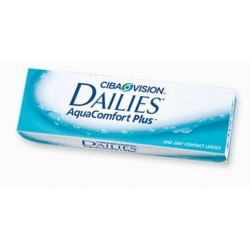 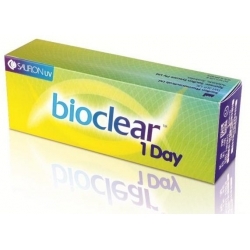 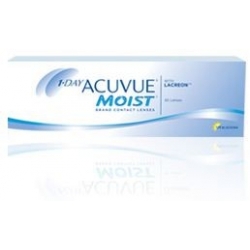 These daily toric contact lenses are the perfect choice for regular use or for sports and special occasions.